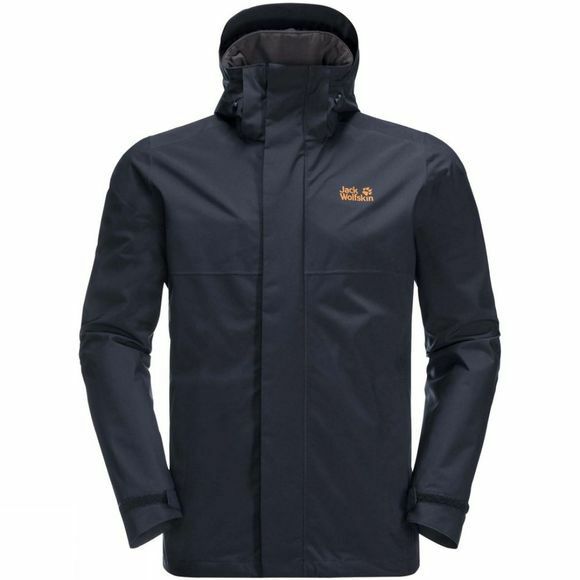 The Men’s Cragside Jacket from Jack Wolfskin is a jacket you will want to have at hand all year around. Whatever the forecast, don’t let the weather stop you enjoying your walk. 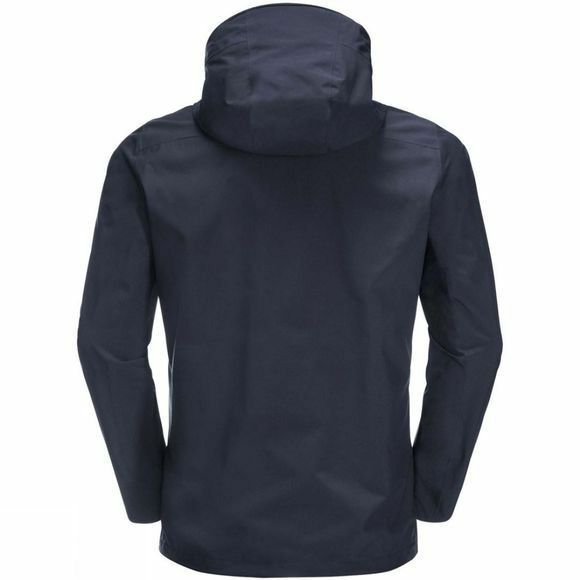 The Cragside Jacket will help you stay dry thanks to lots of practical features. Like the system zip, for example, which allows you to convert it into a winter jacket by simply zipping in the inner jacket (Short System Zip Inner Required) ; or the adjustable hood, which can be detached. And when the sun comes out again and the jacket is no longer needed, it packs down small. It weighs just a few hundred grams, so you’ll hardly notice it in your backpack.